Mohammad Javad Zarif says his country’s response to US sanctions will come as a “surprise” to President Donald Trump. Iranian Foreign Minister Mohammad Javad Zarif said that his country’s response to the sanctions imposed on it by the United States will come as a “surprise” to President Donald Trump. Zarif made the comment in an interview with the Swiss newspaper Basler Zeitungpublished in response to a question on Washington’s efforts to cut down Iran’s oil exports. Trump pulled out of the deal in May of 2018, and has since then imposed two rounds of sanctions against Iran. Zarif talked about the EU trade mechanism, called INSTEX, saying it is not one of the commitments that the sides to the nuclear agreement were supposed to implement. “When the US withdrew from the nuclear agreement, the other sides entered into a series of commitments, which included twelve points. This financial mechanism is not one of them, it is only a prerequisite for the implementation of the promises. The nuclear agreement provides for the normalization of economic relations. 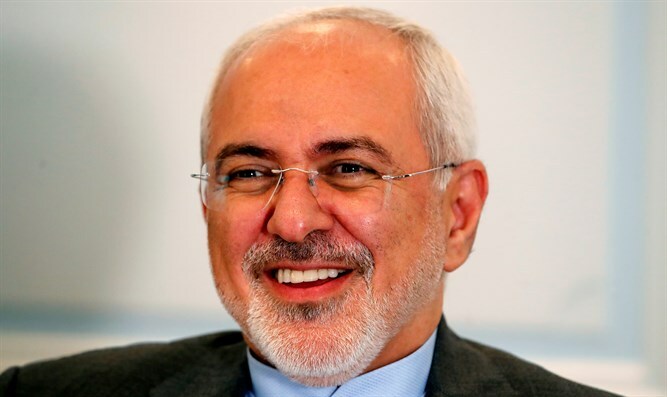 A barter trading system like INSTEX is not normalization – it’s rather the opposite,” said the Iranian Foreign Minister. “We are ready to live with it, because we do not want to ask too much from our partners in Europe. But INSTEX is, firstly, not yet in operation; secondly the construction took nine months. And thirdly, there must be money in there - money will only be there when there is trade, oil deals, investment in Iran. That's what's needed,” he added.